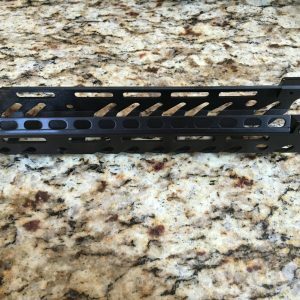 Full Ambi Handguard and bolt release setup for the RDB. 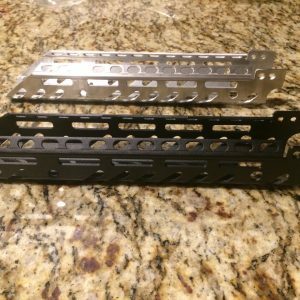 This is our black Raptor Rail plus the RH and the LH bolt releases – full ambidextrous package for the Kel-Tec RDB. Please note, the handguards will arrive Fri 1/15 but the RH bolt releases will not be here until Feb 1st. They will ship together, so if you order now there will be an approximate 2 week delay. This represents a roughly 20% discount. Please email me if you have any questions. Thank you for your business!